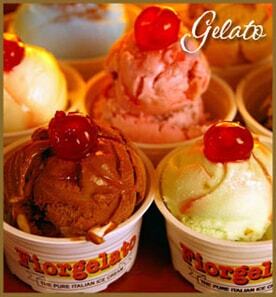 A family business that started in Paco Manila in 2002, Miguelitos Ice Cream developed its own profile of formulation in soft – served ice cream. Since it opened its doors, the growth has been tremendous. 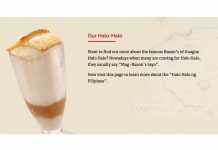 Nowadays, the company has 300branches nationwide since it also offers franchising. As soon as the Franchise application is approved, the Franchisee is to sign an application form and Memorandum of Agreement and pay the 50% down Payment. 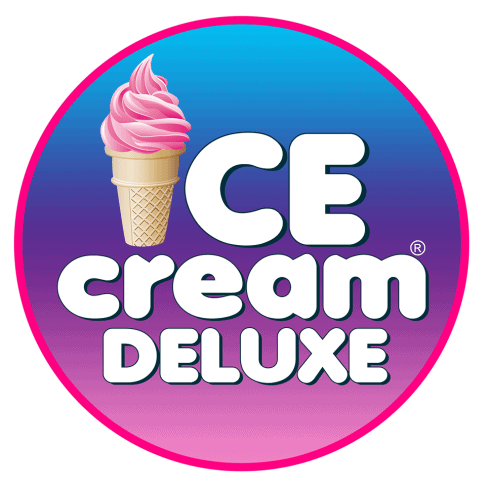 7 days before the actual opening, the franchisee is required to pay the remaining balance. 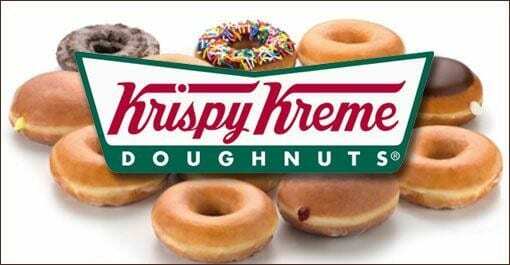 Franchise Agreement signing is scheduled a week before the outlet grand opening. Within 3-4 weeks, the franchise development will be processed. Activities included in this process are the following: business permit application and processing, food cart fabrication, set-up of the equipment and materials, and actual training program of the required service crew and the franchisee. Area equipment is 2m x 2m depending on the mall criteria (Kiosk Type or Stall type). The franchisor requires the franchisee candidates to locate their outlets in high foot traffic areas such as: schools, malls, plazas, bazaars and during special events. 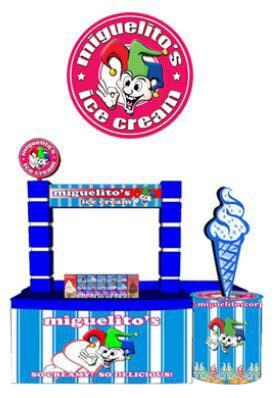 Miguelitos Ice Cream will ensure that there will be no 2 franchised outlets will be located within 500 meter radius; this is so the franchisee can fully achieve the returns of their investment (and to not compete with another franchisee). Based on other franchisees experience in the business, the profitability really depends on the location of the food cart. Gross Margin is estimated at 50% approx. Franchisee will not be allowed to sell any other products other than those specified by the franchisor. Standard price will be provided by Miguelitos Ice Cream. To ensure the quality of products and standard of operation are maintained, the Franchisor will assign a store manager to audit shop operations on the criteria of franchisor approved standards (on service, product quality, cleanliness, equipment maintenance, atmosphere, etc.) For product orders, Php 7, 000 of minimum order is the requirement to avail of the free delivery service. However, the franchisee can pick up orders if the minimum order amount is not met. 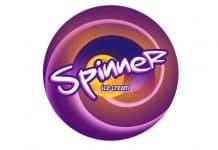 Im interested for an ice cream franchise and i have a stole located near at the entrance of a public school.My location is in Polomolok near General Santos City.